The Living Atlas of the World, available through ArcGIS Online, provides easy access to one of the largest, highest-quality collections of ready-to-use geographic information. This collection is available from any device, anywhere, at any time and is constantly growing and changing as maps, apps, and layers are added or updated by Esri and the ArcGIS user community. One of the primary goals of the Living Atlas is to make the best information easy to discover and use. What began as a way to build the best, freely available online basemaps is now a resource that extends far beyond basemap layers to encompass imagery, elevation, hydrology, 3D, and other types of content that can support a wide range of mapping and analysis activities. The value of the Living Atlas has been recognized not only by the many users who have integrated Living Atlas content into their maps and apps but also by the larger mapping community. In late 2014, the International Map Industry Association (IMIA) honored the Living Atlas of the World with the IMIA's Best Digital Map Product, Best Overall, and Global awards. Living Atlas content is constantly improving through the efforts of contributors and curators. 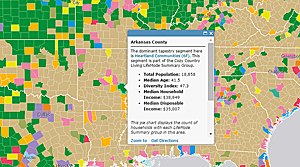 Members of the ArcGIS community can contribute to the Living Atlas directly by publishing content through ArcGIS Online or indirectly by participating in the Community Maps Program. Initially, Esri provided ArcGIS Online users with a small set of basemaps and some foundational services, such as geocoding and routing, so users could easily publish and share maps and apps. Subsequently, many ArcGIS users offered to share their geographic data with Esri, which led to the Community Maps Program. This program has significantly improved the quality and coverage of the Living Atlas over the last four years. Several hundred organizations have been sharing their authoritative content and making it accessible to the entire GIS community. By the end of 2014, more than 134 million features had been added through Community Maps contributions. In addition, many ArcGIS users began publicly sharing maps and layers created in ArcGIS Online, substantially expanding content for the Living Atlas. Content submitted to the Living Atlas is reviewed by curators. These curators, who are Esri staff and other GIS professionals around the world, review content to ensure that it is useful and reliable and adds value. Content that meets the acceptance criteria is included in the Living Atlas and featured in ArcGIS Online for other users to discover and access. 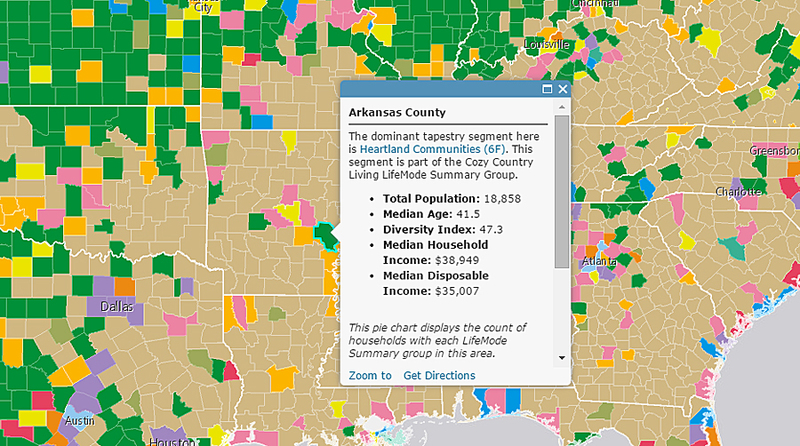 Improve the information products your organization produces by using the Living Atlas. This resource will help you more quickly create apps, improve analyses, gain insights, and enhance story maps and presentations by using current, authoritative data. Start exploring it in ArcGIS Online.